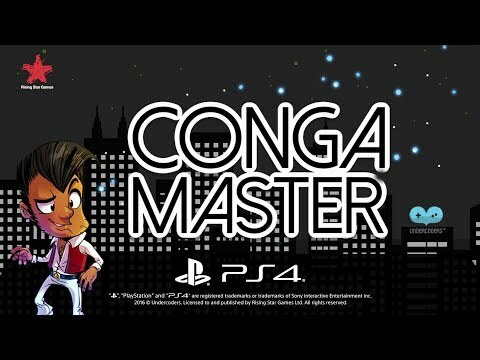 Shake your virtual hips to the ridiculously fun arcade action of Conga Master as everyone fights to make the longest conga line possible. No rhythm required – anyone can conga! See Conga Master in Action!